The popularity of electric vehicles could lead to nationwide road tolls for all drivers totalling £700 a year, according to financial experts. Fuel tax is a significant source of income for the government, with the Treasury expected to bring in around £28.8 billion this financial year alone. But with electric vehicles not subject to this duty, the government will have to find new ways to increase funds, and that could lead to the introduction of such country-wide tolls. Is the writing on the wall for fuel tax? Motorists currently pay 57.95p of tax per litre of petrol or diesel, with the rate now unchanged for nine years, despite recent rumours the government was considering changing it. With the average UK motorist traveling about 7,800 miles every year, this equates to an annual fuel duty bill of around £1,000 per household. To fill the finance gap, the Bloomberg report recommended the introduction of a mileage-based charge system, billing drivers 7.5p for every mile by 2030. This would increase to 9.1p by 2040, when a total ban on the sale of new petrol and diesel vehicles in the UK will be brought in. Based on the average annual mileage, this would mean drivers facing a bill of around £700 for road toll payments in 2040. 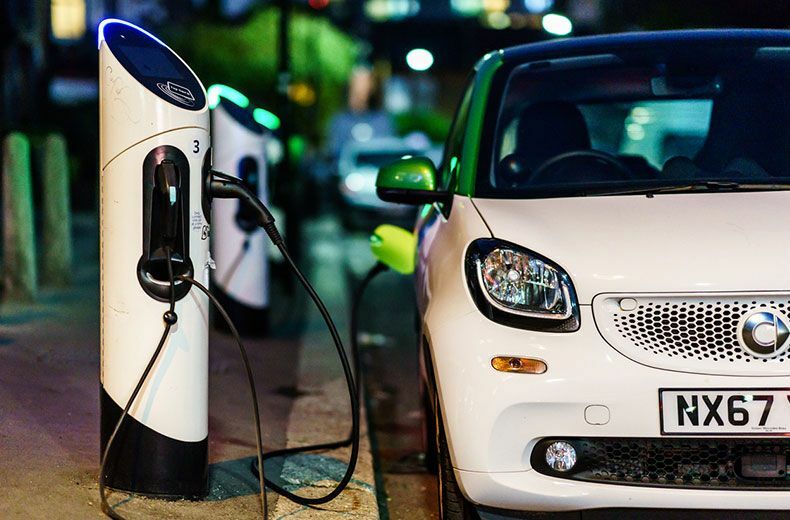 According to data from the Society of Motor Manufacturers and Traders (SMMT), over 4,500 new electric vehicles were registered in the UK in February alone. This represents a 34% year-on-year increase and the 22nd consecutive month where registrations of zero-emission cars have risen. As well as spending less on powering their vehicles, electric cars are also currently exempt from road tax meaning yet another saving for eco-friendly motorists. Electric car charging – why is it so complicated?